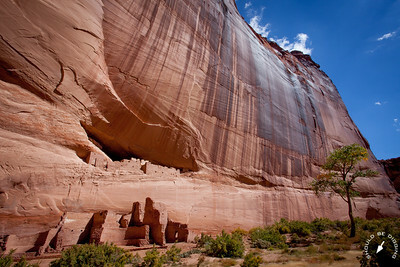 Of all the cliff dwellings in the American Southwest, the White House Ruin of Canyon de Chelly is one of the most iconic. 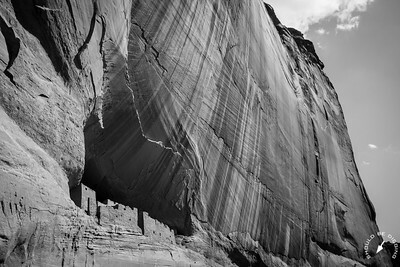 Set deep in a canyon below a soaring overhang of streaked sandstone, it inspires you to wonder what life would have been like here when it was built, almost 1,000 years ago. 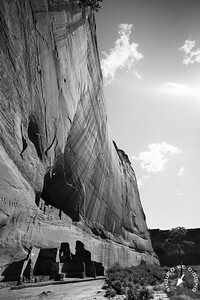 Each image in this gallery has been prepared for printing on photographic paper, canvas, and metal, as well as optimized for digital download and display. 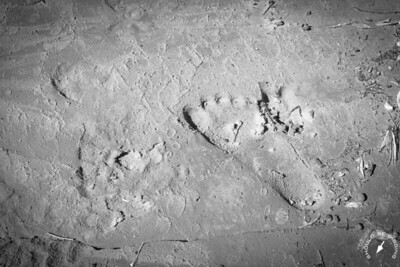 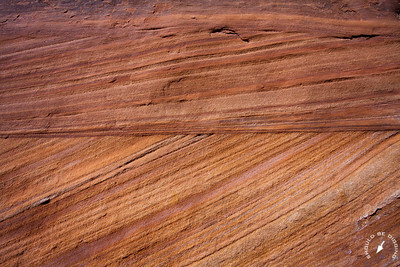 The Should Be Digging watermark that appears in the lower right-hand corner of website images is removed for both prints and digital downloads. 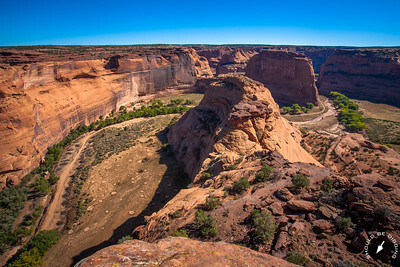 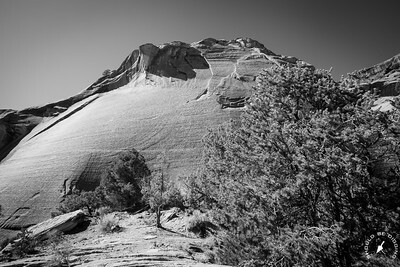 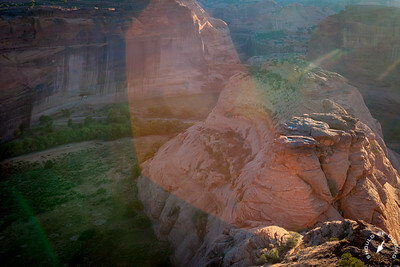 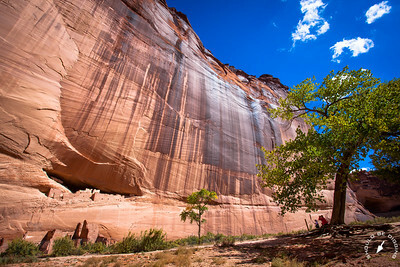 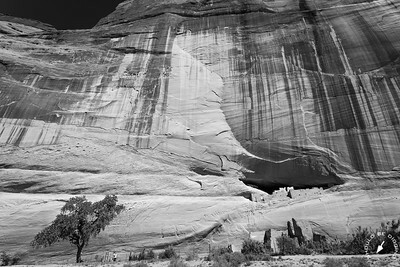 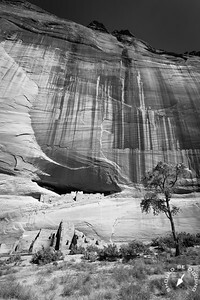 See http://shouldbedigging.com/white-house-ruin-canyon-de-chelly/ for a full entry on White House Ruin in Canyon de Chelly. 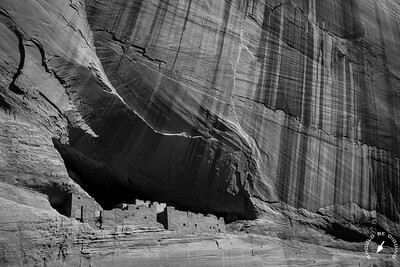 An icon of the American Southwest, built almost 1,000 years ago.